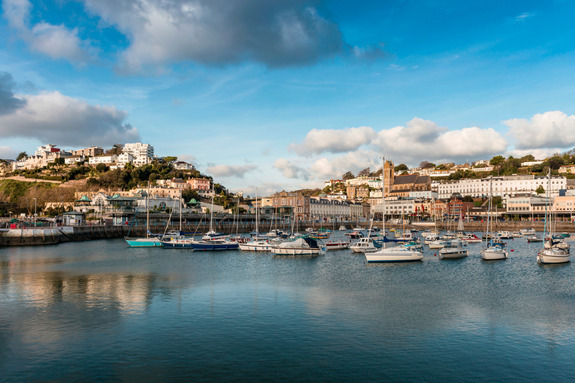 The beautiful English Riviera comprises of three main towns, Torquay, Paignton & Brixham. 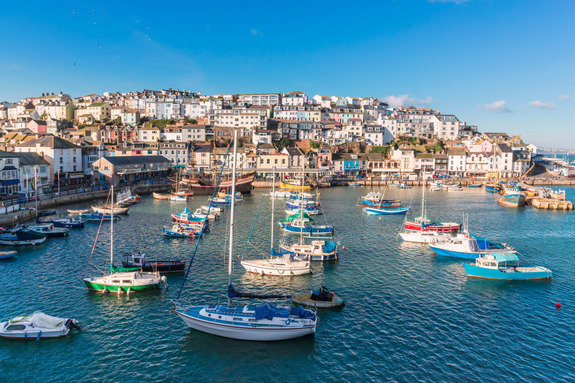 Devon has been long known as a holiday destination, in particular South Devon offers a wealth of activities for families, couples or groups come rain or shine. 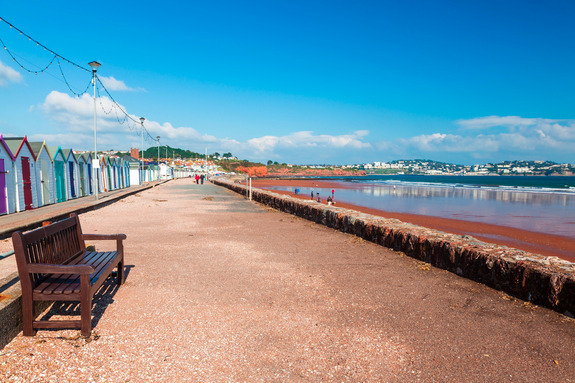 Paignton is situated in between Torquay and Brixham and offers the ideal location to explore South Devon's beaches and Dartmoor National Park. For Tours of Dartmoor we highly recommend that you book with Dartmoor Scenic Tours >>their knowledge of Dartmoor is exceptional. This popular resort has something for everyone and is situated at the heart of a 22 mile stretch of sandy coastline. Much of the fun is set around the Seafront the Pier and the Esplanade, with a fine selection of good restaurants, cafes, bars, ice cream kiosks, beach shops, amusement arcades, marine activities, and the Harbour. Paignton Blue Flag 2011 beaches are without doubt the best in the bay and possibly even in the UK. Here you will find the waterfront is the focus of life in the town, with its palm-lined promenade, seafront gardens, a lively harbour and an international marina, yet within minutes you are in the centre of a vibrant shopping centre interspersed with cafes, bars and restaurants to suit all tastes. This delightful little town is most famous for its fishing port, still very active and landing good catches of many species of daily. There are, as you would expect, several restaurants specialising in fish dishes mostly located overlooking the harbour. The old Police Station in Bolton Street houses an extensive museum explaining the history of Brixham and surrounding area.